The state will have more than half a billion dollars extra to spend this year. Lawmakers learned Wednesday afternoon that they’ll have a large budget surplus of more than $563 million. Education has been a top priority for Gov. 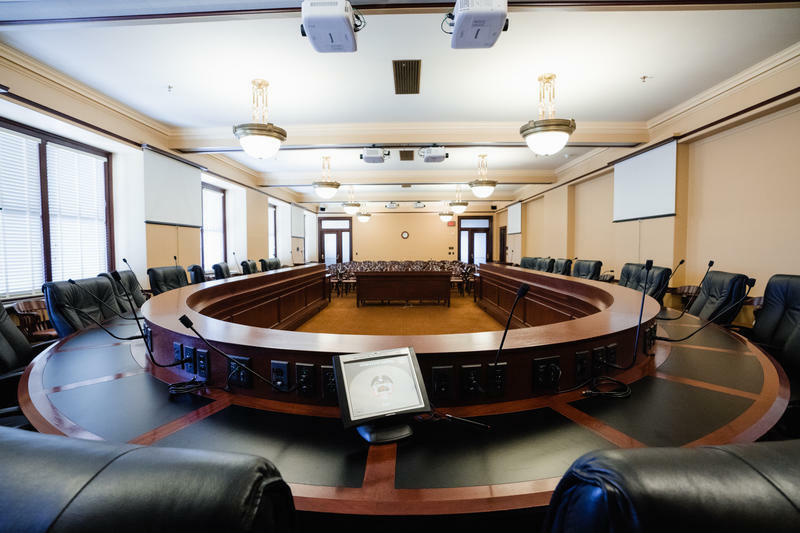 Gary Herbert's administration, and this year’s budget is no different. 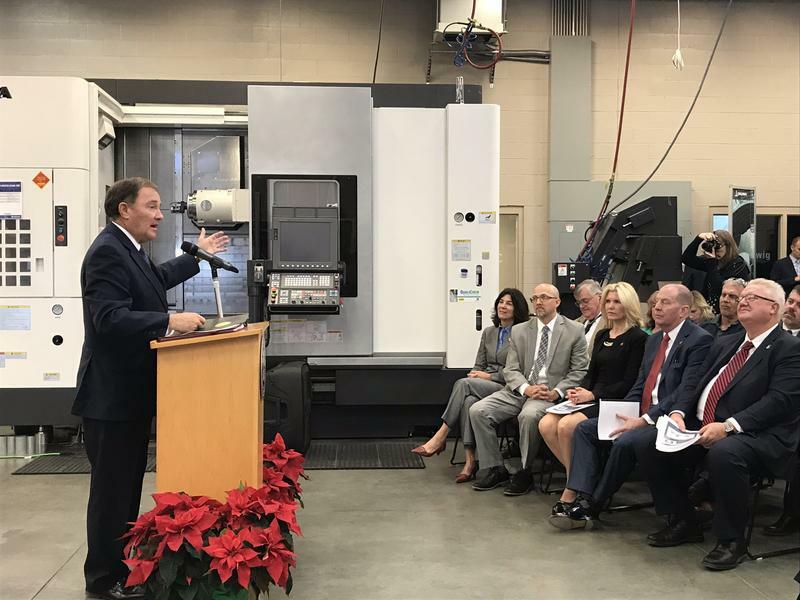 Governor Gary Herbert has released his proposed state budget for fiscal year 2017 totaling $14.8 billion dollars. 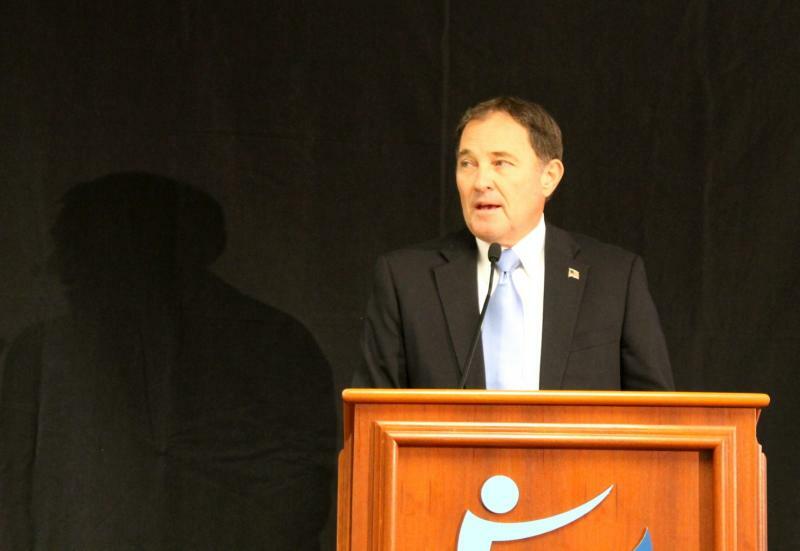 Utah Governor Gary Herbert presented his 2016 budget proposal today. He wants to significantly increase education funding and he says the state has the ability to pay for it thanks to a strong economy. The number of young people in Utah who are going to jail is declining according to a new report by the Annie E. Casey Foundation’s National Kid’s Count Project. The report shows the decline is about on pace with the majority of the United States. But the progress could be cut short because of budget cuts. 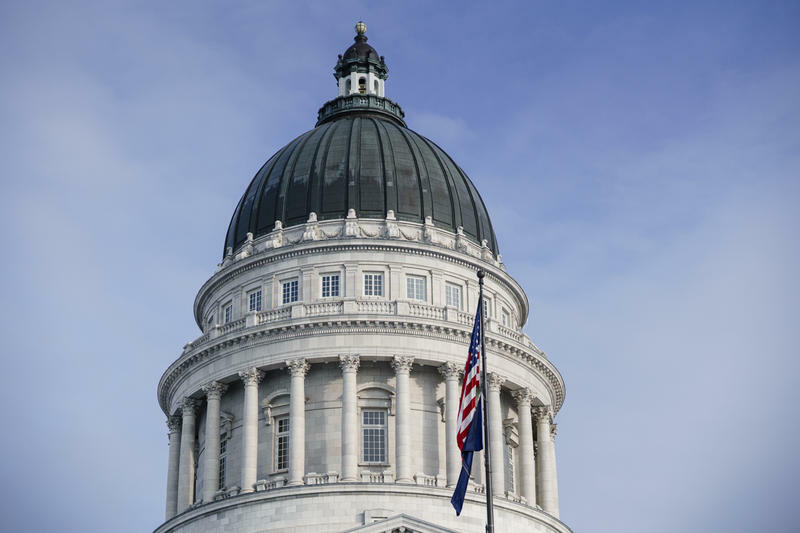 State House Speaker Rebecca Lockhart opened this year’s legislative session by calling on Utah to become less reliant on federal dollars. 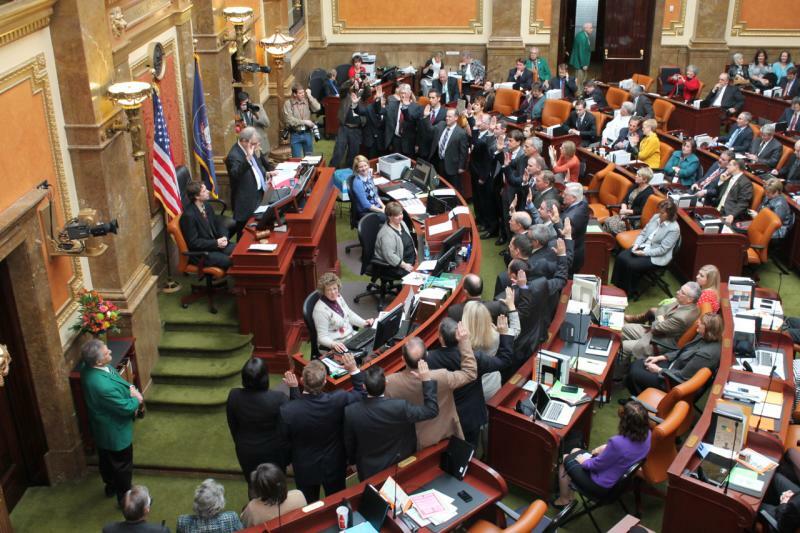 Lockhart told House members that gridlock in Congress has a direct and immediate effect on Utah. “It’s become increasingly apparent that the action or inaction of the federal government profoundly influences our success. We must have or implement a plan to get the state of Utah less reliant on federal revenue,” said Lockhart. An independent analysis finds Utah’s Medicaid program is using state resources efficiently. 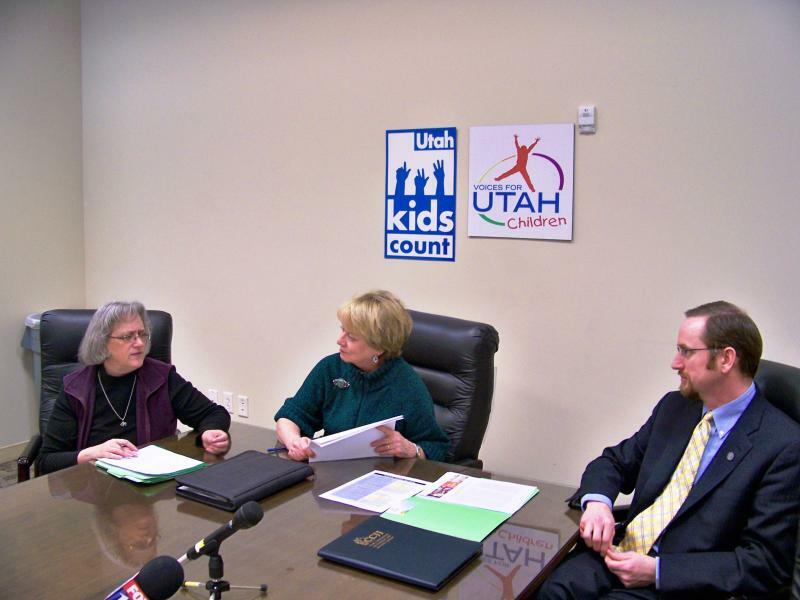 The findings were released this week by Voices for Utah Children, a nonpartisan, advocacy organization. The report’s author Allison Rowland thinks the data on Medicaid tells a different story than the rhetoric often heard from politicians.